Devin Nunes (born October 1, 1973) has served in the U.S. House of Representatives since 2003. He currently represents California’s 22nd congressional district, which is located in the San Joaquin Valley and includes portions of Tulare and Fresno Counties. He and his wife have three daughters. 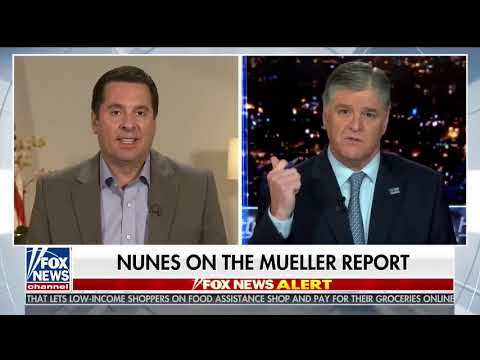 Nunes is the author of the book Restoring the Republic, which was published in September 2010. Time ​​magazine named him one of the rising stars of American politics, in their list of “40 under 40”; that is, the top forty civic leaders under 40 years of age. 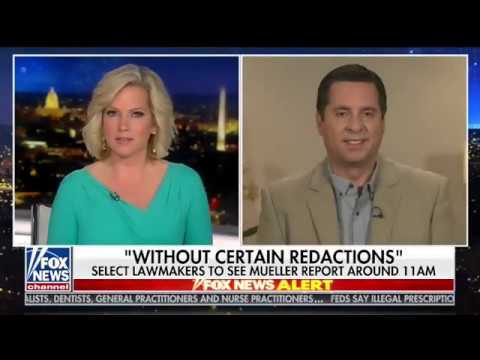 Nunes is a member of two of the most powerful committees in the House of Representatives, Ways and Means and Permanent Select Committee on Intelligence. At the beginning of the 113th Congress, he was selected to serve as Chairman of the Trade Subcommittee of Ways and Means. 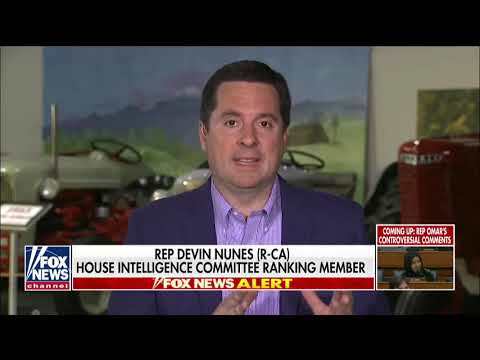 Nunes was born in Tulare, California. His family is of Portuguese descent, having emigrated from the Azores to California. From childhood, he worked on a farm that his family has operated in Tulare County for three generations. He raised cattle as a teenager, used his savings to begin a harvesting business, and then bought his own farmland with his brother. He remains active in agriculture today. Nunes graduated from Tulare Union High School. He is the second Member of Congress to attend Tulare Union, following Olympic gold medalist Bob Mathias, who served in the House of Representatives from 1967 to 1975. After associate’s work at College of the Sequoias, Nunes graduated from Cal Poly San Luis Obispo, where he received a bachelor’s degree in agricultural business and a master’s degree in agriculture. Nunes was first elected to public office as one of California’s youngest community college trustees in state history at the age of 23. As a member of the College of the Sequoias Board from 1996 to 2002, he was an advocate for distance learning and the expansion of programs available to high school students. In 2001, he was appointed by President George W. Bush to serve as California State Director for the United States Department of Agriculture’s Rural Development section. He left this post to run for California’s 21st congressional district and now serves in the 22nd district as a result of redistricting in 2010. 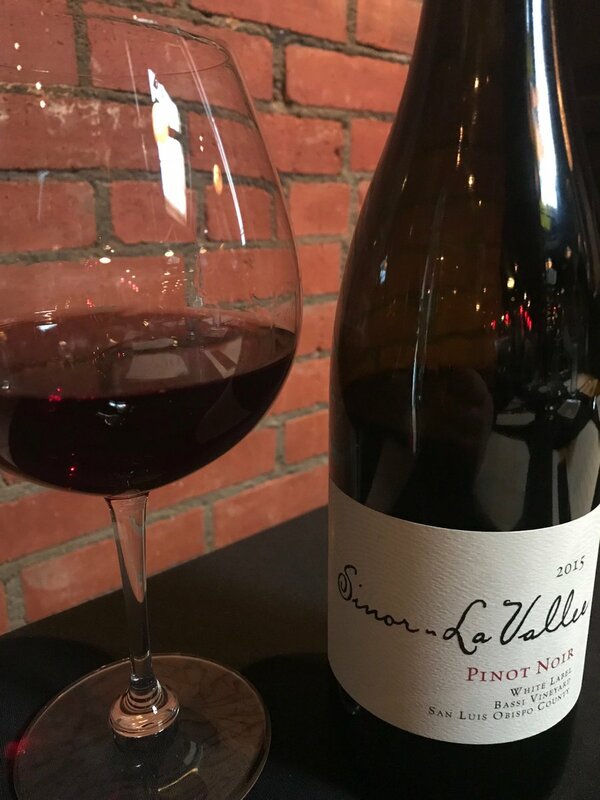 During the 108th Congress, Nunes’ first term in the House of Representatives, he served on the House Resources Committee, where he was chairman of the National Parks Subcommittee and a member of the Agriculture and Veterans Affairs committees. 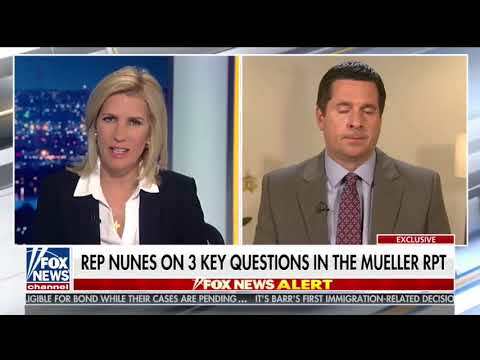 In the 109th Congress, Nunes was named to the House Ways and Means Committee, where he is 4th in seniority, and where he serves as chairman of the Subcommittee on Trade and as a member for the subcommittee on health. He was also a member of the House Budget Committee during the 111th Congress. At the beginning of the 112th Congress, Nunes was named to the House Permanent Select Committee on Intelligence.